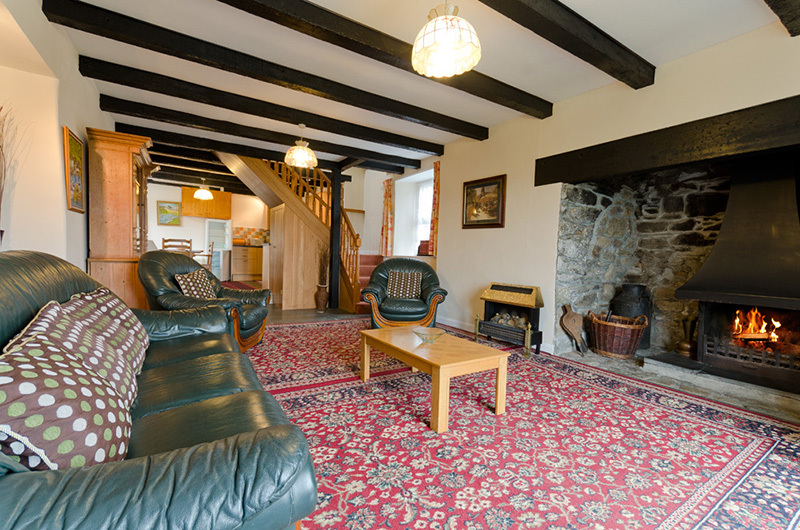 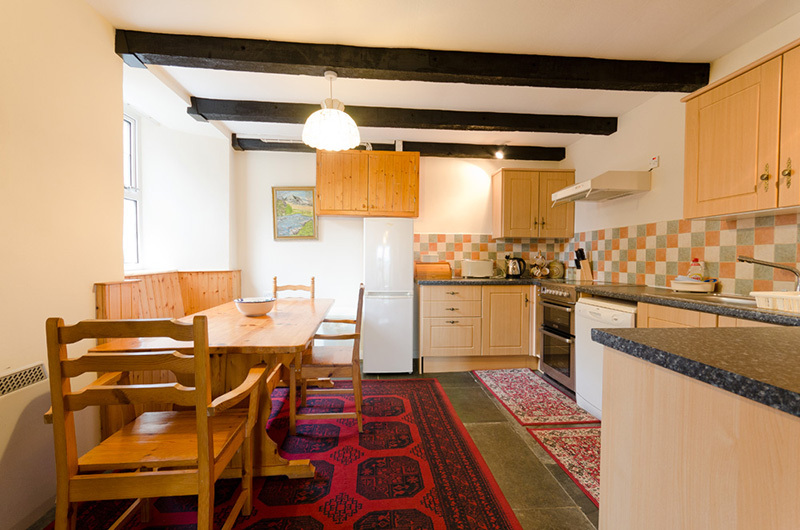 Pear Tree has slate floors and open beams, cool in summer and cosy in the winter with a large open fireplace. Step up from the living room into the kitchen/dining area. 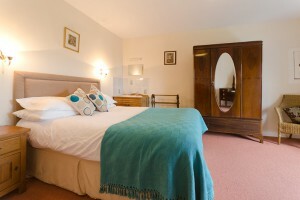 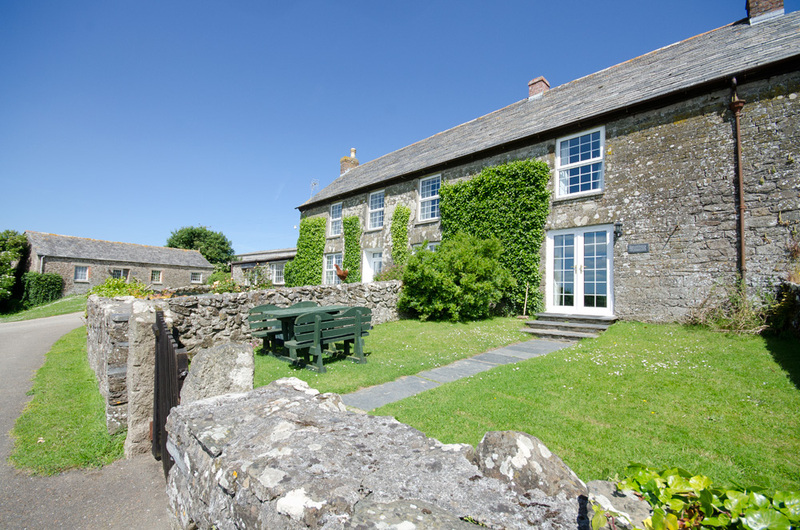 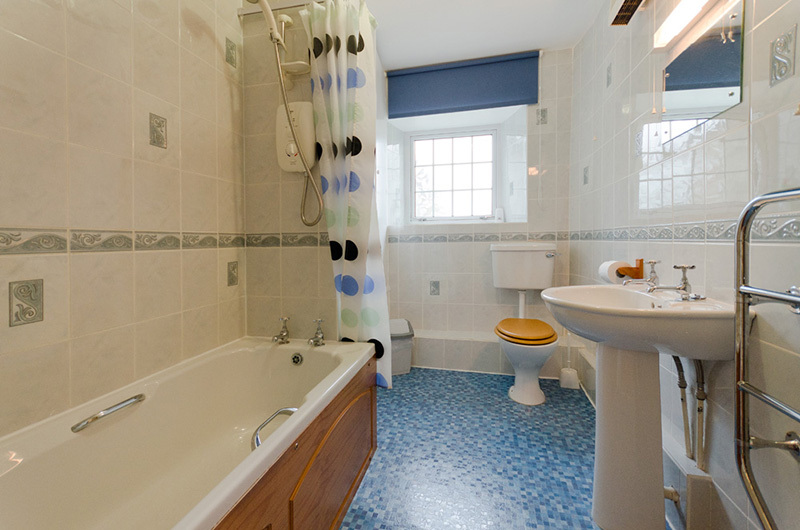 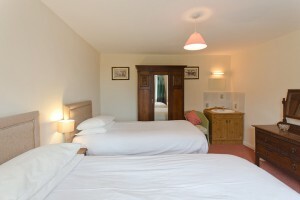 Upstairs you will find the double bedroom with a fantastic view across the countryside, a twin room and a bathroom.